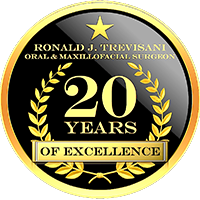 Bone Grafting is a specialized procedure that fills up the area of the missing bone and starts rebuilding the area. The graft material eventually transforms into your natural bone. Where are bone-grafting materials obtained from? 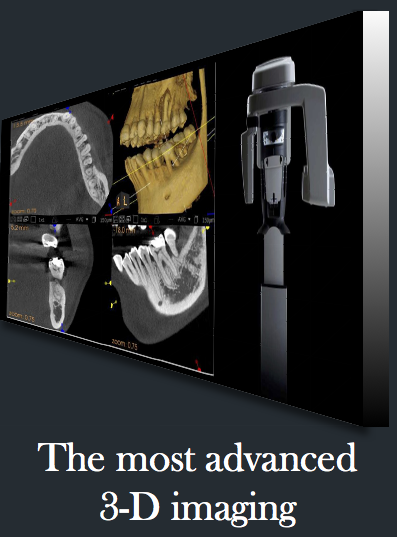 Bone grafting materials are obtained from one or more sources. Autograft material is taken from another part of the patient’s body and transplanted to the place where the bone is missing. It is considered the best graft material as it contains the body cells of the patient himself. In this process, disease transmission risks are minimal. However, a second surgery is needed, which adds to the pain. Another drawback of the procedure is that enough harvestable bone in other body parts may not be available too easily. 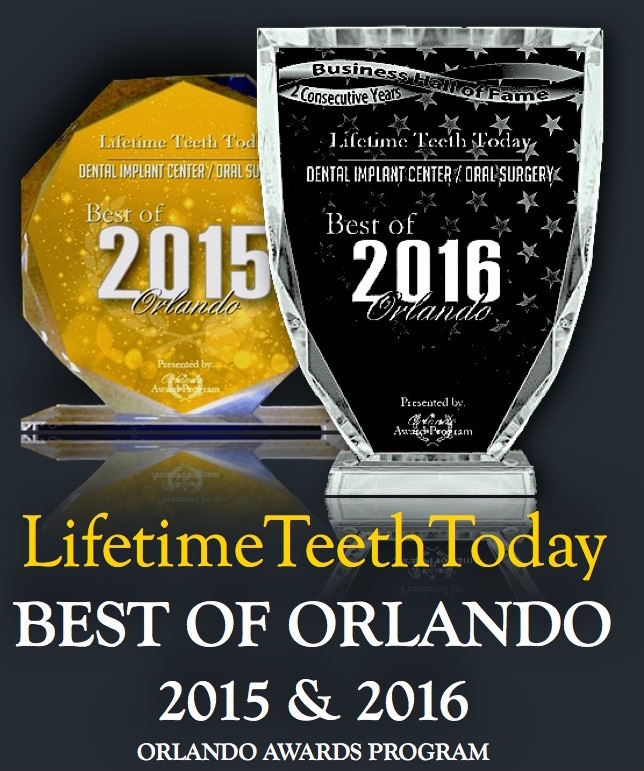 At Lifetime Teeth Today, we use Allograft bone for the minimally invasive, faster, one-step process, and for the comfort and convenience of our patients. 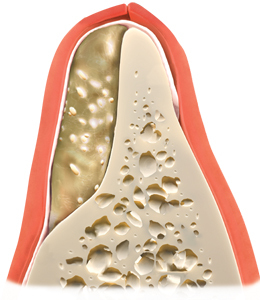 Before: Cross-sectional view of a jawbone that has lost its volume after a tooth loss. 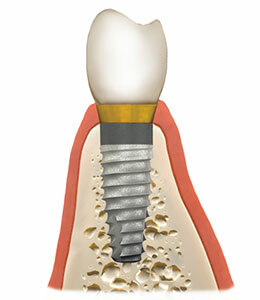 There is not enough bone to place a dental implant. During Healing: The cells in the area start migrating to the allograft material and it forms a new bone over time. 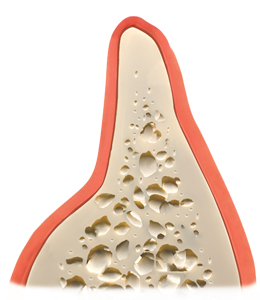 The host bone will eventually replace the graft. After: Restored jawbone can now firmly hold the implant and support the new crown.